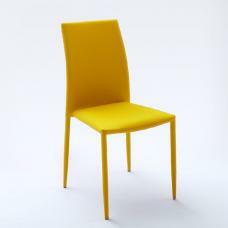 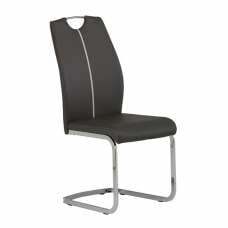 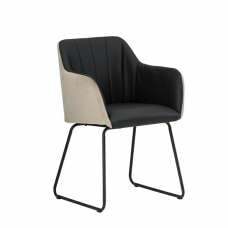 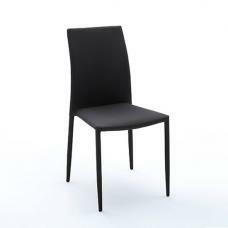 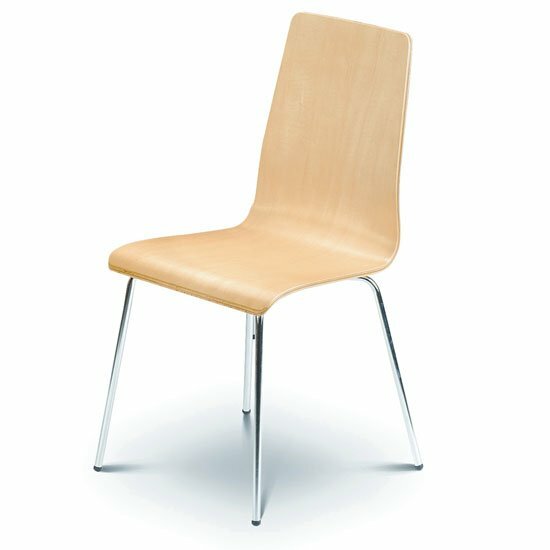 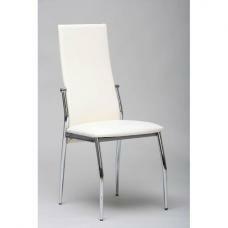 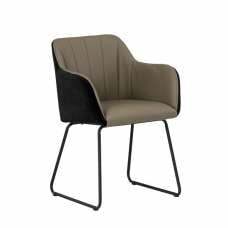 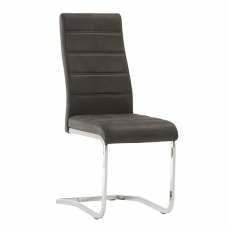 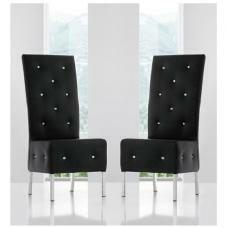 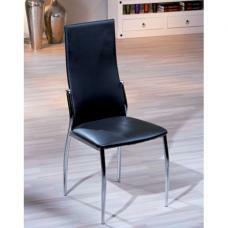 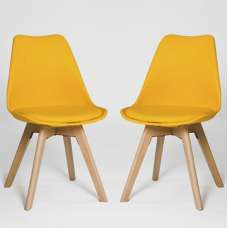 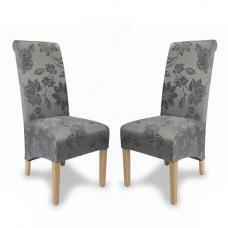 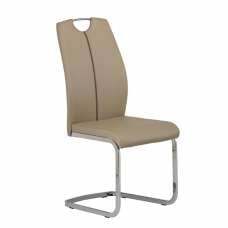 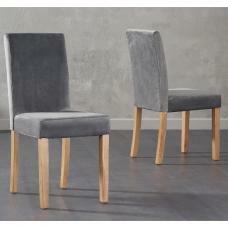 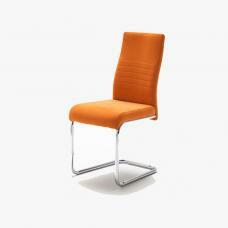 This classy Mandy Maple Dining Chair exhibit a perfect finish that is designed for lifelong use. 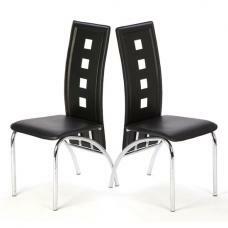 It comes with smooth, curved edges and chrome legs that add the extra elegance to the complete dining table set. By adding this striking dining chair in your dining room area, you can portray your living, style and house grandeur to all your guests!